With summer coming I’ve been struggling to find ways to make spending time outdoors with my family a little more enjoyable. Since one of our favorite family members happens to be a cat I was thrilled to find this great new product from Cat Palace USA. 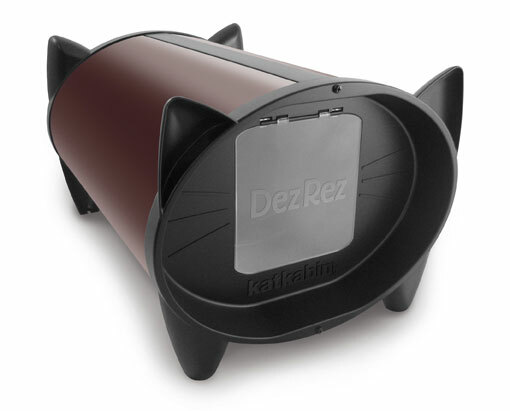 The KatKabin is a truly unique offering in the world of quality cat supplies and the best part is that it doesn’t cost a fortune. For less than forty bucks I can have an attractive and useful shelter for my cat. Unfortunately my house is relatively empty during the day so someone is not always present to let our furry friends inside. Enter the KatKabin and problem solved!